Apple’s own video streaming service has been rumored for quite some time now. 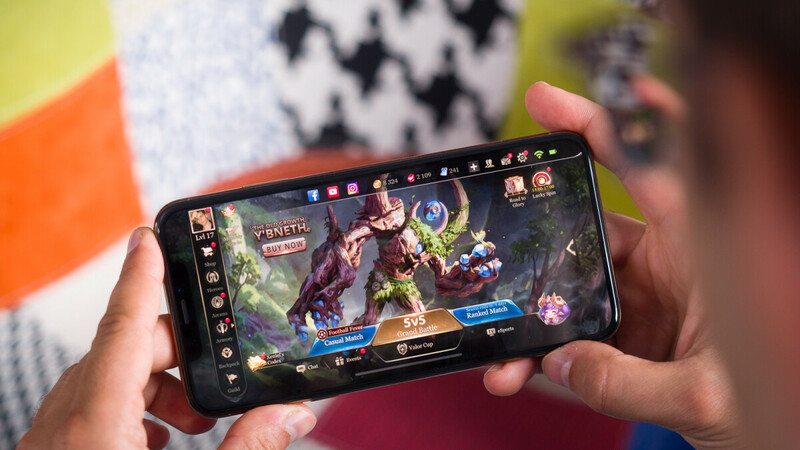 But according to a new report by Cheddar, the Silicon Valley-based firm is also working on its own game subscription service. Revealed by five anonymous sources familiar with the matter, the new service would function largely like a “Netflix for games” by giving consumers access to a specific number of titles if they choose to pay a monthly fee. Apple reportedly began talking with game developers in the second half of 2018, so the plans for the service are still relatively new. Nevertheless, the Cupertino giant does seem pretty keen at the moment as it’s also reported to have spoken with certain developers about becoming a publisher. This could ensure a steady stream of games for its service but would see Apple cover costs related to marketing and distribution. At the moment, details such as the games that could potentially be included or the cost of the service remain unclear. However, it’s possible that Apple will include both iOS games for use on iPhones and iPad and certain Mac titles for use on computers. This streaming service could also fit in quite well with the rumored 7th-gen iPod Touch. After all, while very little is known about this product at the moment, a recent trademark extension suggested it will focus quite heavily on gaming. I wonder if it will really be game streaming (something like Nvidia Grid) or just a paid subscription to play games you otherwise would download (and pay) separately. That would make sense to get you in the binge gaming. Having lots of titles to play it would be cool. But what price point could be? Surely quite a few options to choose from. How is this any different than what Sony has been doing for years with PlayStation Now? Considering latency of these services ... even nVidia Shield on 1GB LAN has around 40ms delay ... this sound really useless. If you want to stream games get a Shield TV. This isn't new and I doubt their service would be as reliable. Another one who clearly lost the plot.. It's monthly subscription to play games, not streaming them. You pay once a month and play many different games. Just like you watch many movies or Series from Netflix. Great idea, I'm sure all iOS users will enjoy that, it's not exactly known for AAA gaming but who cares, Apple don't.